NEW DELHI: Presidents of Pradesh Congress Committees and leaders of the Congress legislature parties of North East on Saturday apprised the AICC leadership that the controversial Citizenship (Amendment) Bill if enacted as law, will hit the remote region most and recreate another Pakistan next door. The CAB, if allowed to become law, will induce Hindus and other minority communities in Bangladesh to come and settle in the North East, leaving only majority Muslims there. That will, in fact, revive nothing but East Pakistan, they told a reportedly “startled” Rahul Gandhi, who had called a meeting. 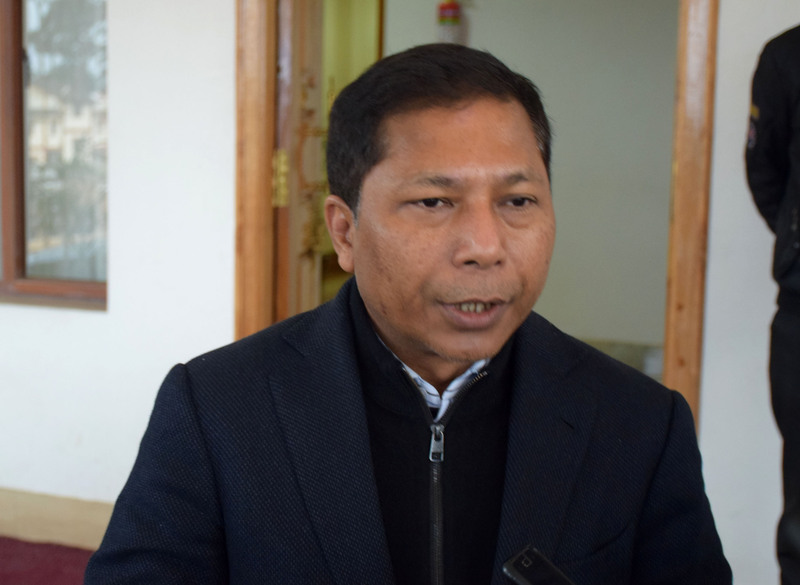 From Meghalaya, MPCC president, Celestine Lyngdoh, and CLP leader Mukul Sangma took the lead in speaking. Creation of another Pakistan will revive militancy and other problems for the region and the country. It was Indira Gandhi who dismembered Pakistan and helped creation of Bangladesh even by going to war. Now the grand success which helped the country immensely till now and proved India as a big power will go to waste, they said. While Mukul has gone back to Meghalaya, Celestine will be leaving on Sunday. Following the strong objections, the AICC also reiterated its stand to oppose the bill tooth and nail if it is placed in Rajya Sabha, party sources said. The meeting was called to discuss preparations for the next Lok Sabha polls, but turned into a debate over CAB. Incidentally, Prime Minister Narendra Modi on Saturday seemed to have lent credence to the fears of the people of the North East when, addressing a public meeting in Guwahati, he said the citizenship bill issue was not related only to the region or Assam, but for all people who want to live by their faith and for that have to escape from their respective countries and come to India. There are a large number of Hindus and other minority communities in Bangladesh, who number more than the combined population of the entire NE. If a big chunk of them come to India, those communities will be reduced to a miniscule minority in that country and it would be more Muslim-dominated like Pakistan, the Congress leaders said. The NE is a sensitive state with many tribal and ethnic groups residing here for centuries. Their socio-demographic profile will go haywire if the CAB becomes law, they added.